Max Verstappen became the youngest F1 driver in history when he started his career with Toro Rosso in 2015. 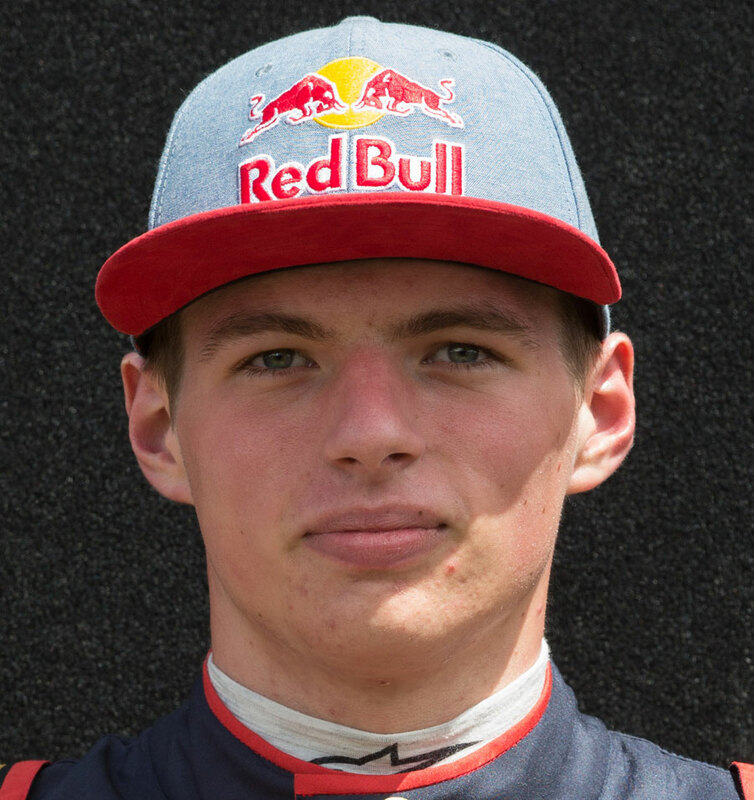 The highly-rated Verstappen enjoyed a meteoric rise which saw him sought after by Mercedes and Red Bull in 2014, before he opted to join the latter's young driver programme. The son of former F1 driver Jos, Verstappen was a karting sensation who was elevated to European Formula 3 in 2014. He proved his karting success was no flash in the pan, winning ten races to finish third behind Esteban Ocon and Tom Blomqvist. Despite it being his first season in open-wheel racing, Red Bull racing advisor Helmut Marko saw enough potential to promote the exciting Verstappen to Toro Rosso for the 2015 season alongside Sainz. His first season proved to be as dramatic to watch as his progress through the junior ranks with a combination of impressive results, big crashes and outlandish overtaking manoeuvres. He finished the season with two fourth-place finishes to his name and 12th place overall in the drivers' standings. Strengths and weaknesses His impressive first season proved he is quick enough to be in F1, although accidents in Monaco and Silverstone underlined his lack of experience. He is undoubtedly a star of the future. Being promoted to Toro Rosso by Helmut Marko for the 2015 season and being compared to Ayrton Senna in the process. Failing to cap his breakout 2014 season with victory at the prestigious Macau Grand Prix after a costly mistake in qualifying. Verstappen will use number 33 throughout his career. It was a number he used to drive with in his karting days.